The group buy will end as soon as the performance indicator hits 100 percent, but not later than -18007 days 10 hours 47 minutes from now. The ZX5 is an amazingly stable and light frame which allows you to ride with control at speed. 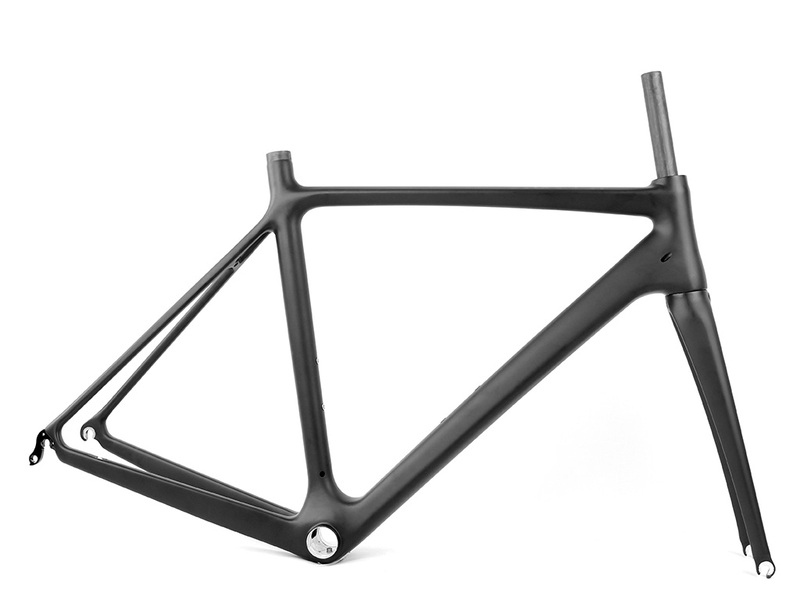 If you have been on the fence about whether to fork out extra money for a carbon frame over a more affordable aluminum one, get the ZX5, you will be so glad you did. The ZX5 is com­pat­i­ble with both elec­tronic and mechan­i­cal groupsets. Price is for frame and fork only.